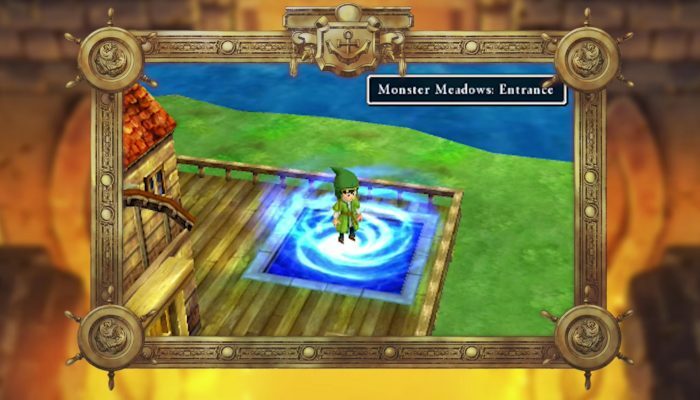 NintendObserver’s select content on Dragon Quest VII: Fragments of the Forgotten Past for Nintendo 3DS. 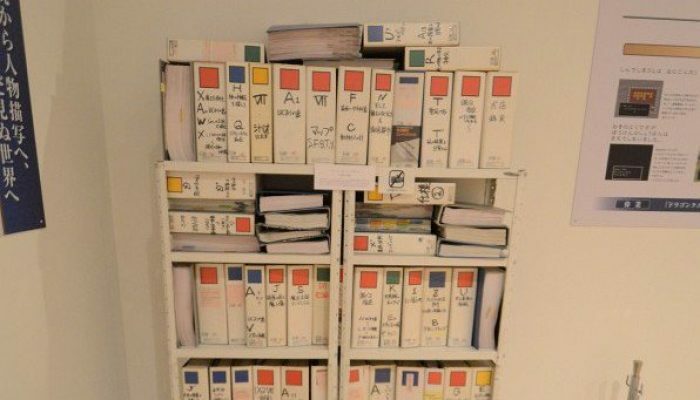 Overcoming the Binders of Doom. 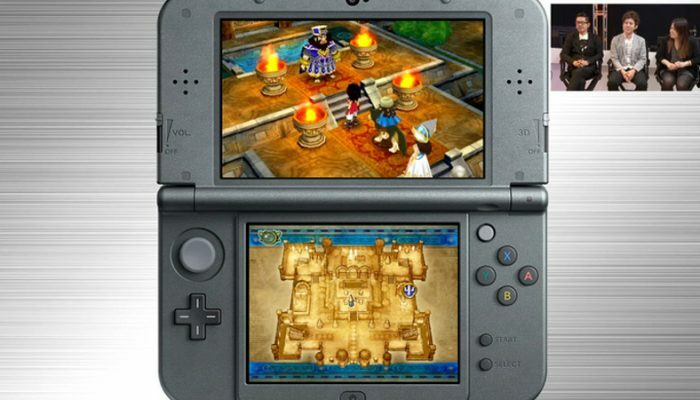 The 3DS being graces with another quality RPG. 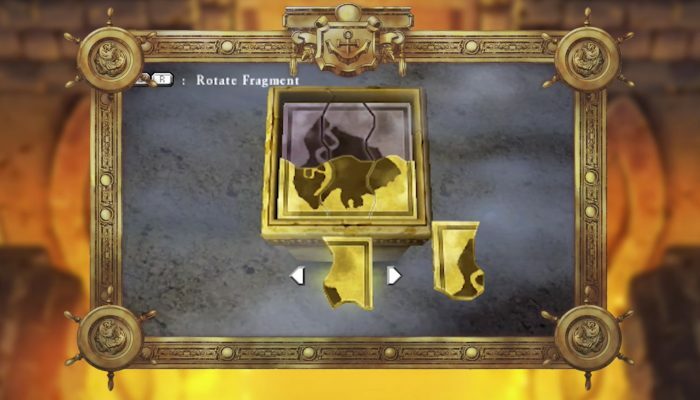 Uncover the past to unlock the future. 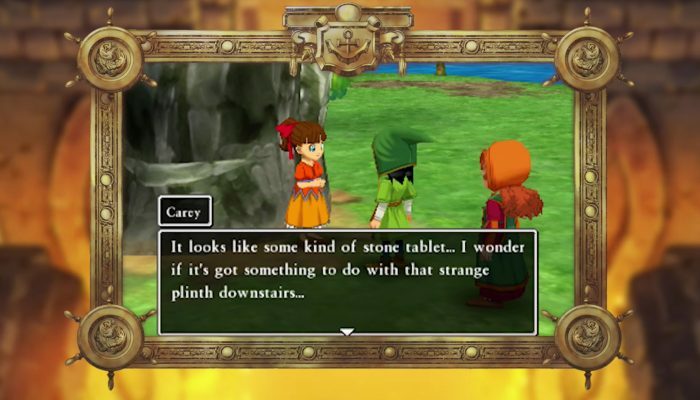 Some of the tablets can only be found using a Tablet Detector. 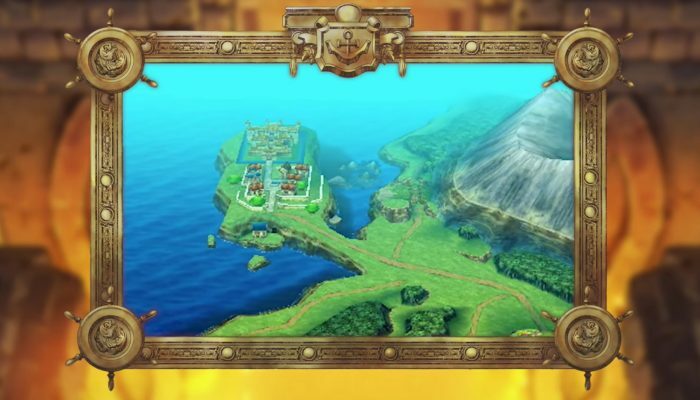 A look into the game's StreetPass and online features. 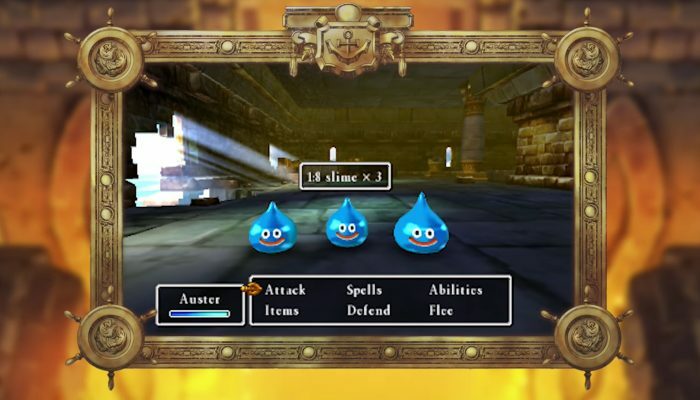 Nintendo’s resident Dragon Quest expert has created a step-by-step game plan for the first 20 hours of the game. 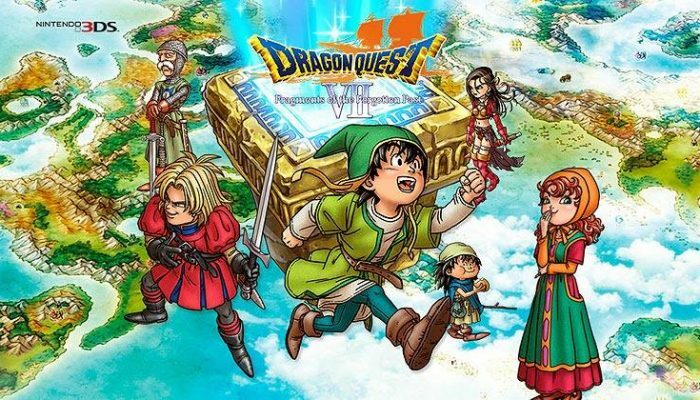 Dragon Quest VII is now available in every region. 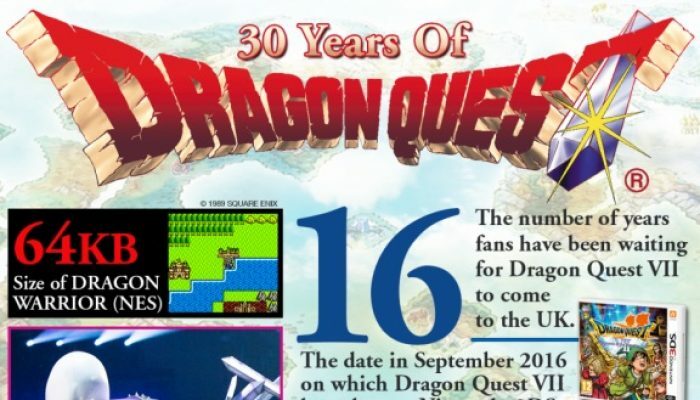 According to the infographic, 68 million copies of Dragon Quest games have been shipped worldwide. 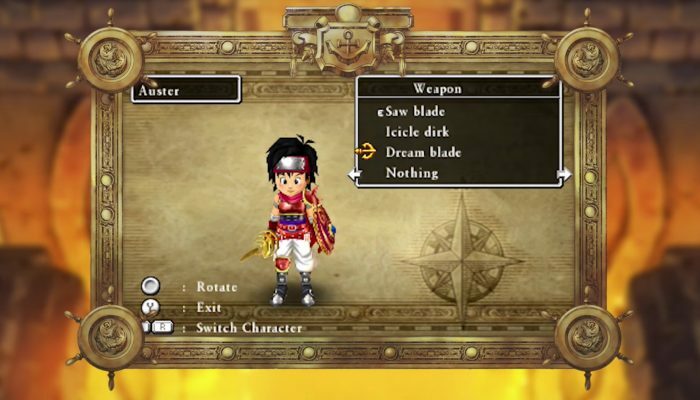 Enix producers indeed have to do everything. 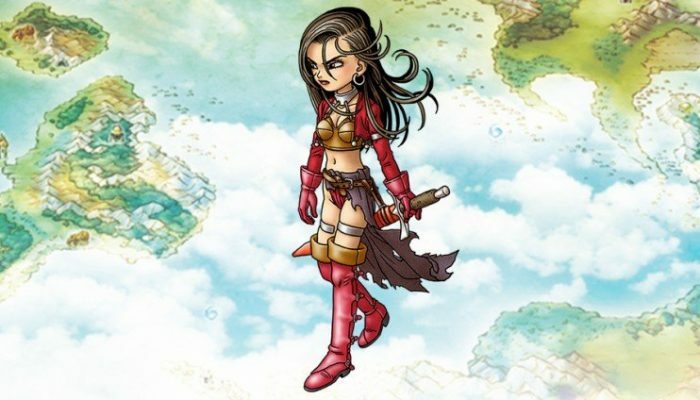 D'une petite île à un monde plein de secrets. 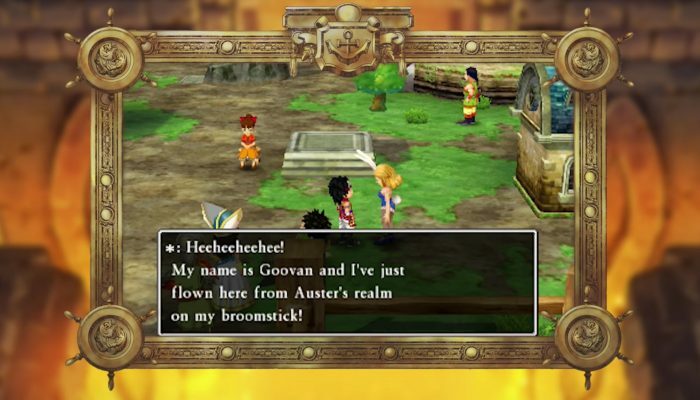 DQVII landing in Europe for the very first time. 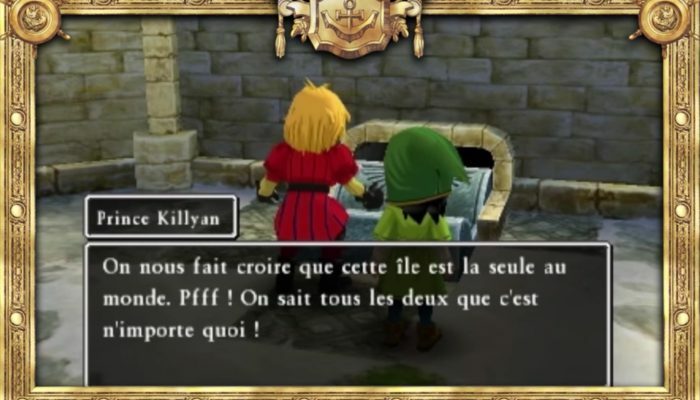 À la recherche des contrées oubliées. 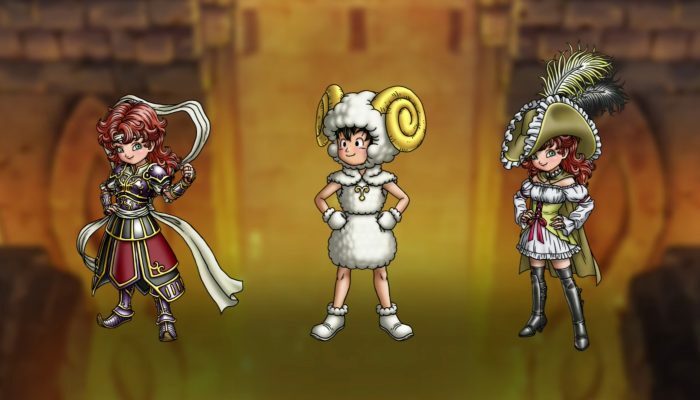 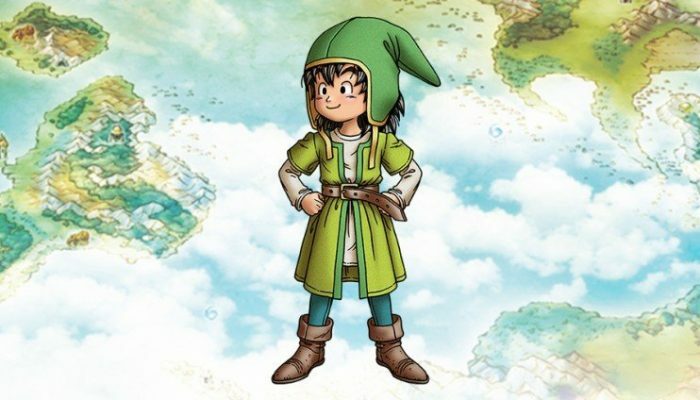 Comments Off on Dragon Quest VII : La Quête des vestiges du monde – Pub Voyagez dans le passé pour sauver votre présent ! 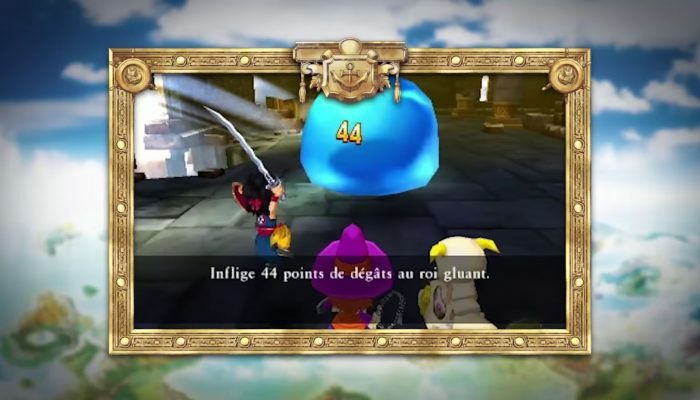 The Dragon Quest game with the highest number of vocations. 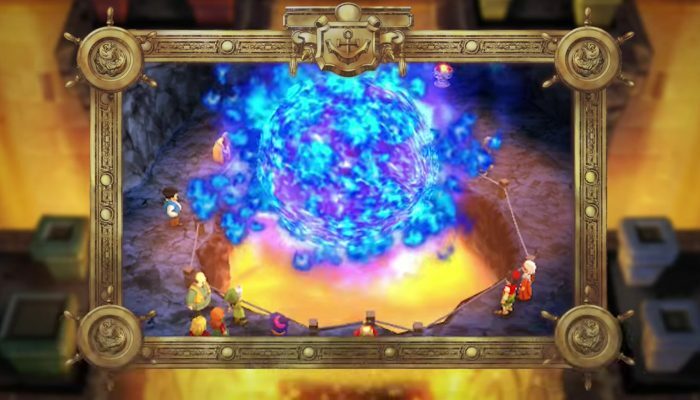 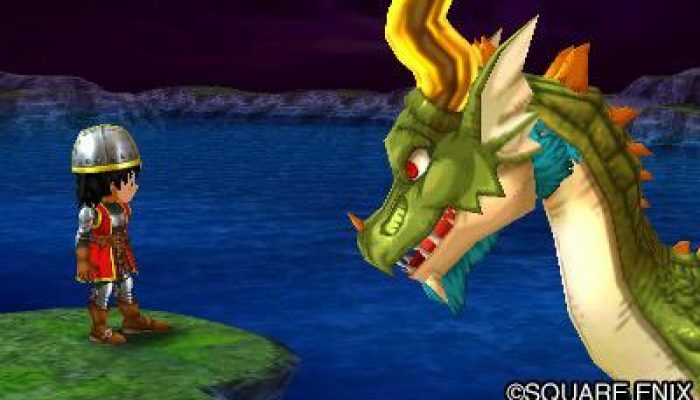 Dragon Quest VII launches September 16 in North America. 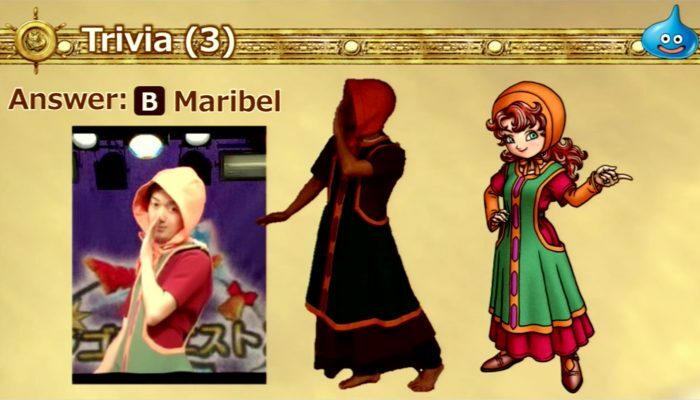 Aired live on June 15 at 1:50 PM PT. 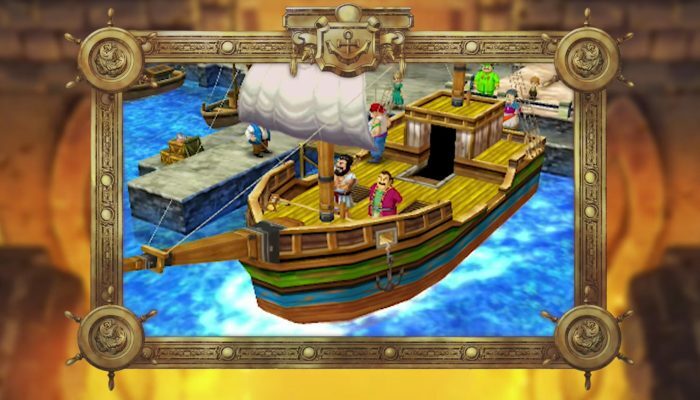 Travel to the past to save the present in this timeless quest.